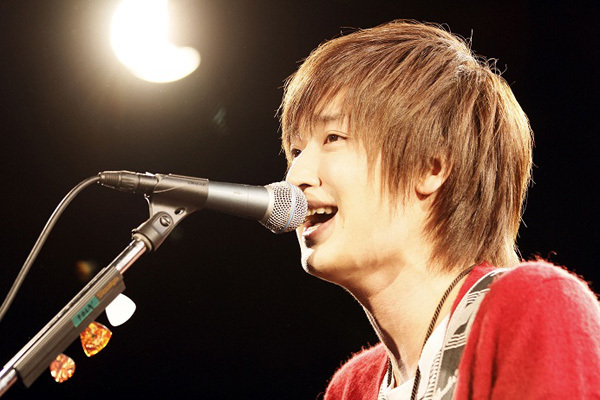 Tomohisa Sako is a singer / songwriter from Sapporo, Hokkaido born on December 26, 1991. He started his musical activity on the internet under the name “SHONEN T”. People who heard his voice commented that their “ears are happy”. He was dubbed a “god with a healing voice” and soon became the prince of the internet. Over a thousand people would attend his release events and concerts. In the summer of 2013, Sako made his theater debut. He is currently stepping up his presence with concerts in Taiwan.